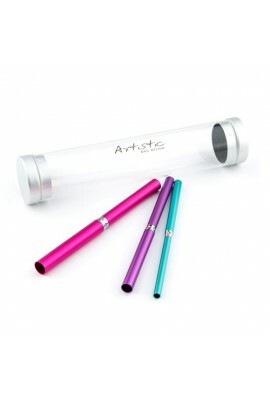 ARTISTIC CURVE STICKS enable you to create the perfect c curve with gel or acrylic applications. 3 double ended sticks giving you 6 different sizes. .. Perfect Dip will change the way you apply color. 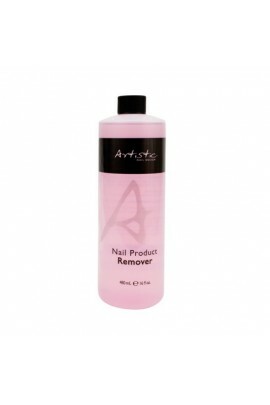 Get perfect nails every time period Reduce the drying process by speeding up the polymerization process with ACTIVATOR. Seals in all previous coats and when used in conjunction.. Perfect Dip will change the way you apply color. Get perfect nails every time period. 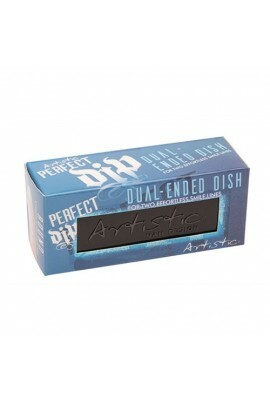 Specially formulated BASE COAT for Perfect Dip creates a strong foundation, allowing for superior powder adhesion. .. Perfect Dip will change the way you apply color. Get perfect nails every time period. Bring hardened Base Coat and Top Coat brushes back to life by soaking them in the BRUSH RESTORER for 5-10 minutes between applications. Onc.. Perfect Dip will change the way you apply color. No matter your skill level, Perfect Dip will make you a master. Whether you're looking for vivid color payoff or a perfect smile line, it's easier than ever to achieve. Get perfect nails every t.. 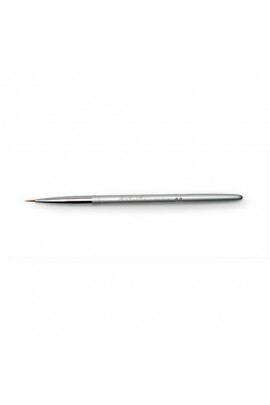 Achieve Perfect Dip color application or Perfect Dip French smile line with DUAL-ENDED DISH. Simply fill the dish with desired powder color. 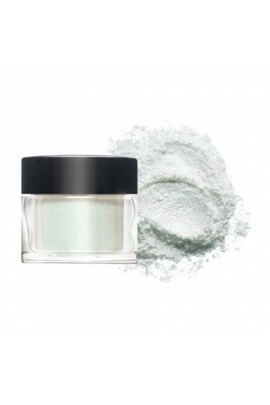 Level the powder and dip for full color, round smile line or oval smile line. Easy to use and s.. Perfect Dip will change the way you apply color. Get perfect nails every time period. Begin with PREP to remove excess oil and moisture from nail plate. Prep balances nail pH to create a blank canvas ready for Perfect Dip. ..
More gentle than other systems, this TOP COAT seals in color and creates a high-shine, glossy finish for up to 14 days. Perfect Dip will change the way you apply color. Get perfect nails every time period. ..
Beautiful, long-lasting gel nails are as easy as 1, 2, 3, 4, 5!! 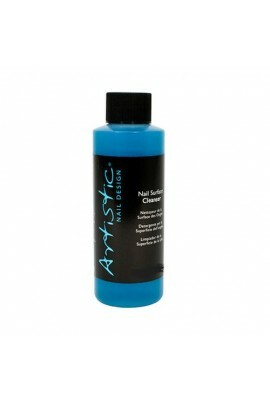 Artistic developed a quick and simple system to achieve long-lasting gel manicures and pedicures. This system is so easy you can give yourself a perfect manicure that will no.. ARTISTIC NAIL SURFACE CLEANSER has a unique chemical composition to cleanse gel and soak off gel products to create the ultimate shine. 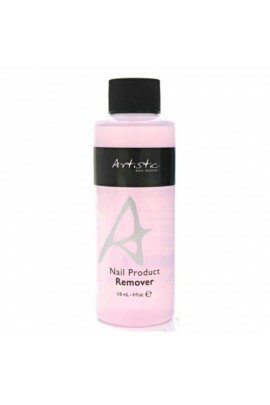 ARTISTIC NAIL SURFACE CLEANSER contains specifically blended moisturizing additives and specialized solvent..
For perfect gel sculpting or overlays. 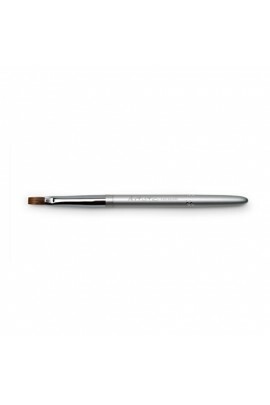 This brush works to a point for more detailed applications.. ..
Made slightly larger for picking up more product. 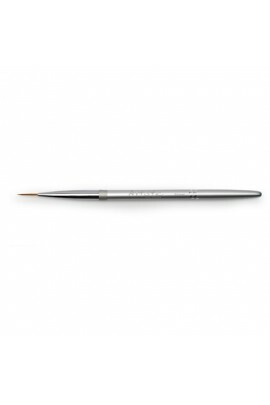 This brush is perfect for sculpting pink and white enhancements. 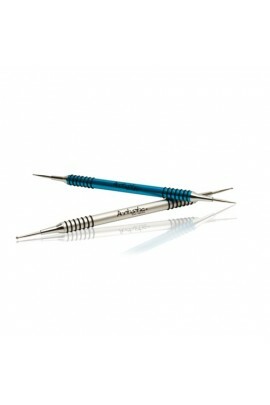 ..
For details and perfecting all forms of creative artwork. ..
For creating stripes and lines, color dragging and marbleizing. 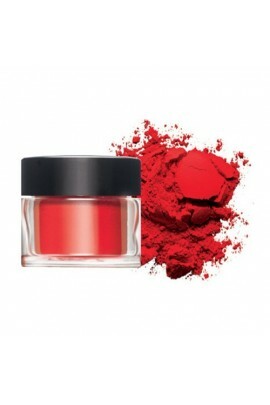 ..
Five limited-edition additives to create embellished effects. Rich. Romantic. Sophisticated. Let individuality rule. 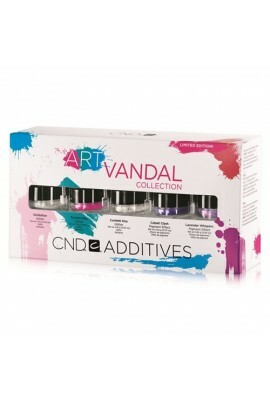 Art Vandal Additives Includes: Exhibition Twinkle Pink Confetti Kiss Cobalt Clash Lavender Whi.. 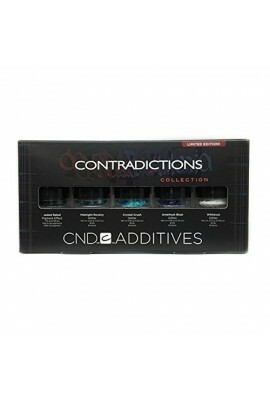 Contradictions Additives Includes: Amethyst Blast Jaded Rebel Whiteout Midnight Revelry Crystal Crush ..
Five limited-edition additives to create embellished effects. Rich. Romantic. Sophisticated. Let individuality rule. 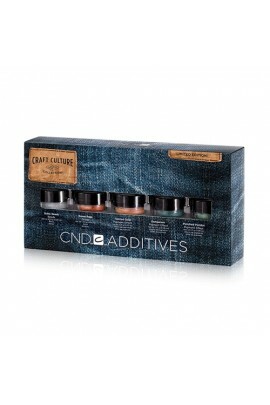 Craft Culture Additives Includes: Boho Beads Russet Rage Tainted Gold Dungarees Polished Perid..
CND Additives - Green Gold Sparkle • CND Additive - Green Gold Sparkle EFFECTS (translucent with sparkles) • CND introduces a new way to bring color to your clients. • Additives, an eye-opening collecti..
CND Additives - Black • CND Additive - Black PIGMENT (solid color) • CND introduces a new way to bring color to your clients. • Additives, an eye-opening collection of pure pigments, pigment effects and..
CND Additives- Bright Red • CND Additive - Bright Red PIGMENT (solid color) • CND introduces a new way to bring color to your clients. 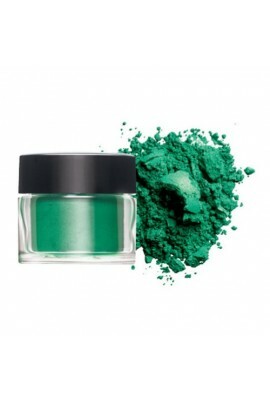 • Additives, an eye-opening collection of pure pigments, pigment effects and e..
CND Additives - Medium Green • CND Additive - Medium Green PIGMENT (solid color) • CND introduces a new way to bring color to your clients. 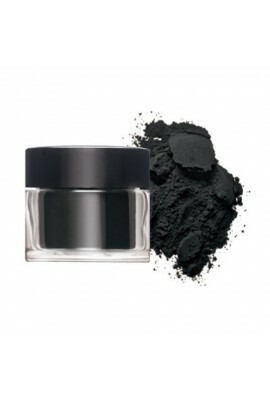 • Additives, an eye-opening collection of pure pigments, pigment eff..